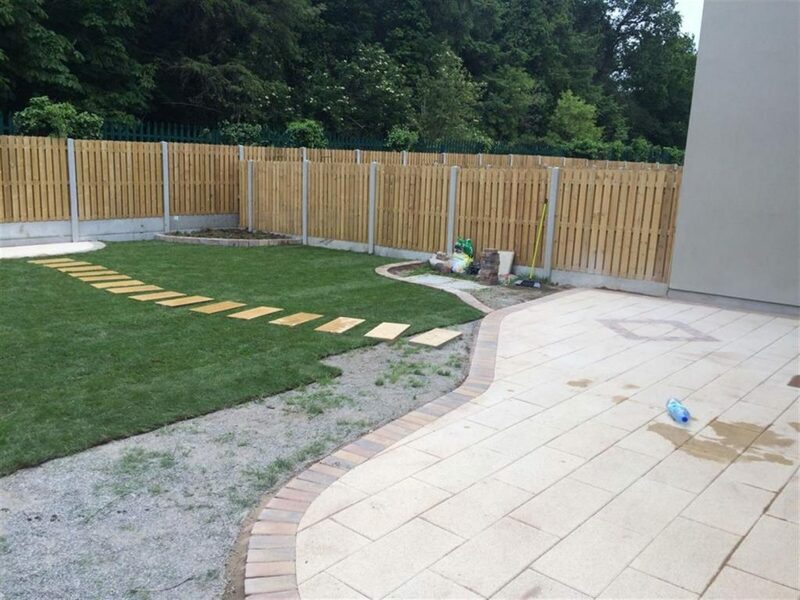 Experts At Transforming Gardens and Landscaping in Cork. 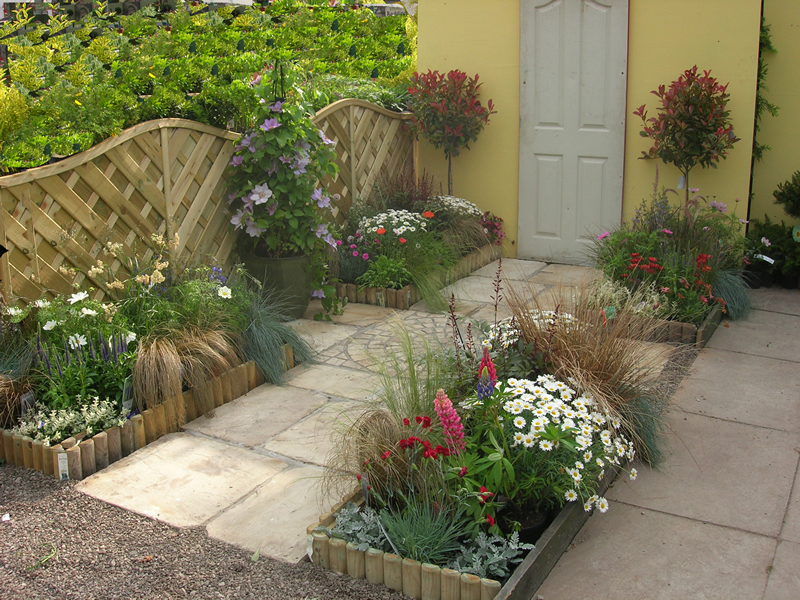 We have over 20 years experience in County Cork at building new gardens and landscapes at homes. 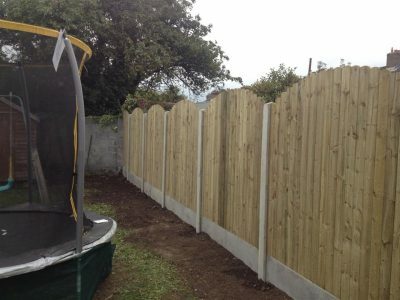 We can remove trees, create new garden areas, plant hedges, tree topping, shrubbery installations and build flower beds. 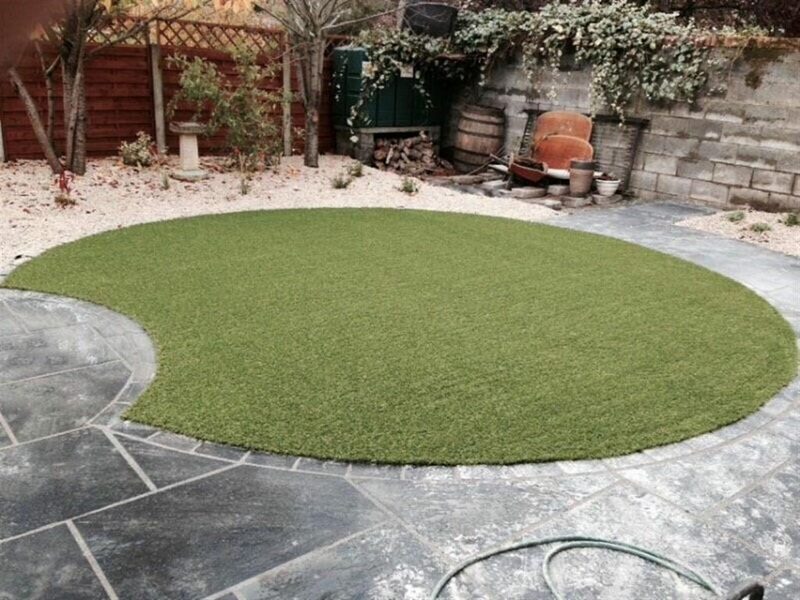 We provide a range of options that includes transforming gardens into low maintenance areas which are built using membrane sheeting and gravel or creating winter and summer gardens that will bloom all year round. 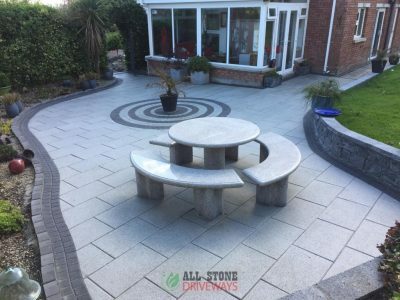 Maybe your looking to extend your existing garden or your looking to remove some lawn and replace it with another feature like an extra sun lounge area. 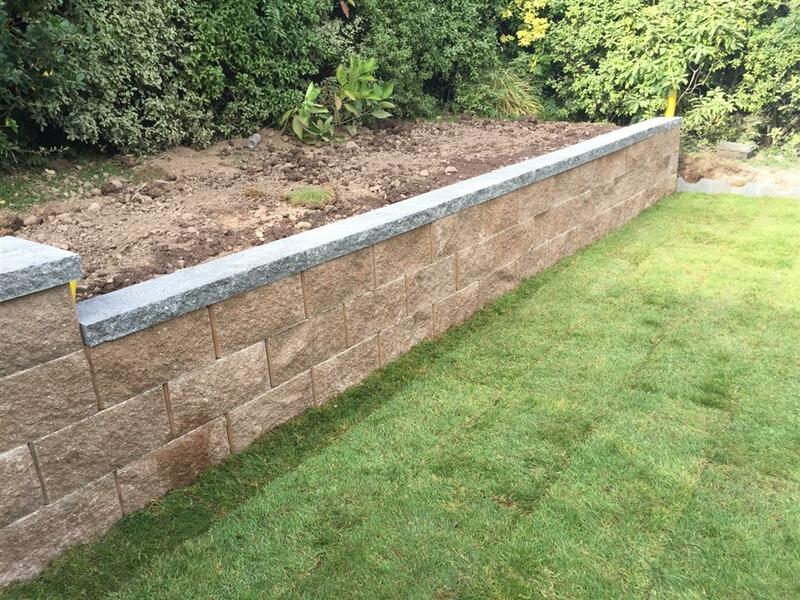 Do you want to install some new flower beds, move some trees, trim your overgrowth or add some decoration to your landscape, we are your contractor. 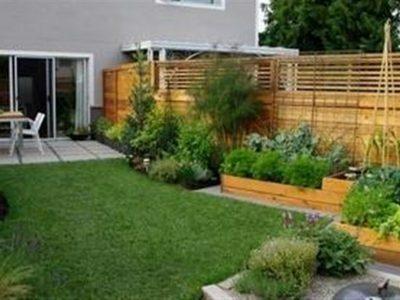 Our team has huge experience in dealing with flowers, trees and all the different styles of shrubbery. So if your looking for advice on how best to handle your gardening, feel free to call anytime. Give our team a call today to book a free quote. 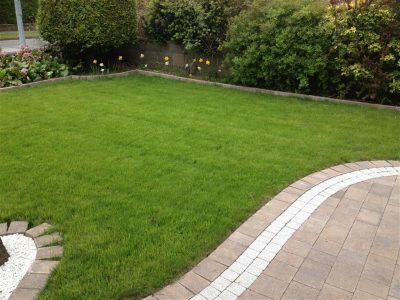 Expert and reputable landscapers for Cork. 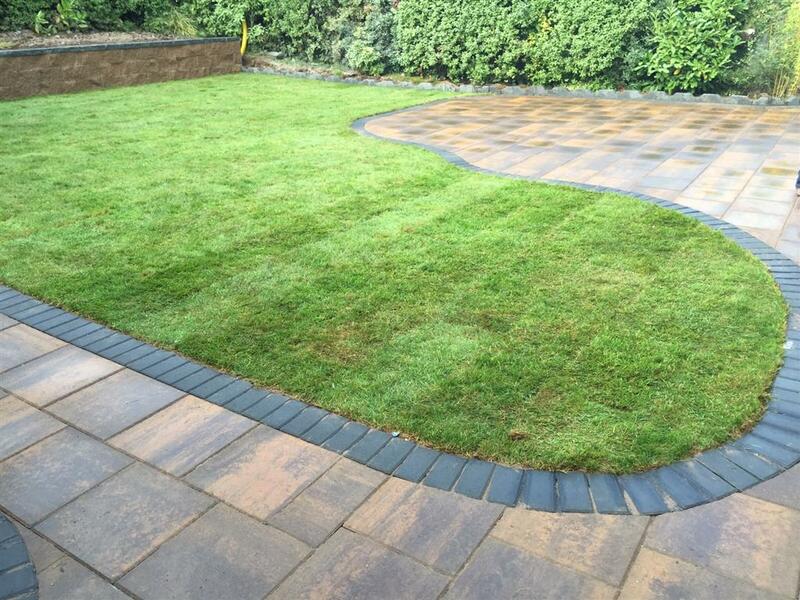 We can transform any garden area at an affordable price. Multiple options available.